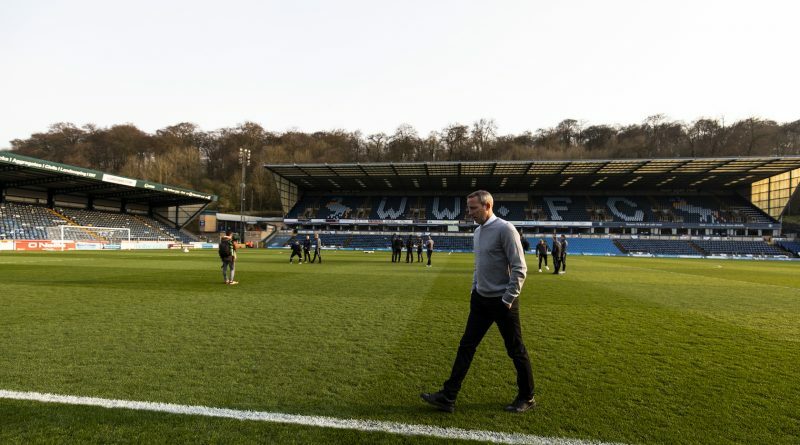 Charlton manager Lee Bowyer is expecting more twists and turns before the end of the season in the League One promotion race. 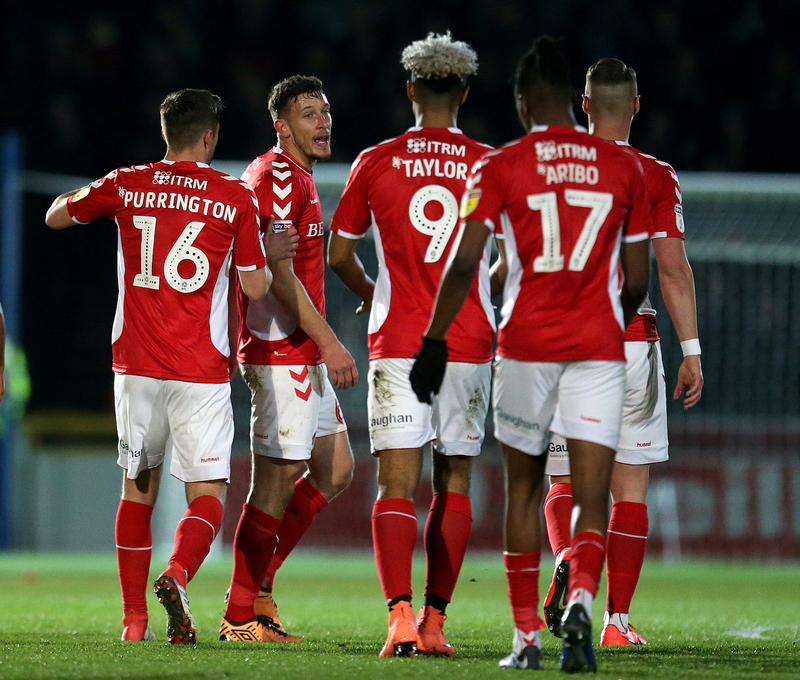 The Addicks’ 1-0 win over Wycombe on Tuesday evening means they sit just four points behind second-placed Sunderland after they could only muster a 1-1 home draw with Burton Albion. The Wearsiders still have a game in hand over the South Londoners but have a packed end to the campaign as they play catch-up due to their run to the EFL Trophy final. Barnsley and Portsmouth are also ahead of Charlton in the current standings but Bowyer reckons there’s still plenty of surprises left in this season. “I’ve said that people above us are going to drop points,” said Bowyer, whose side have won six of their last eight games and are unbeaten in their previous ten. “That’s still going to keep happening. There’s still loads of games to go. 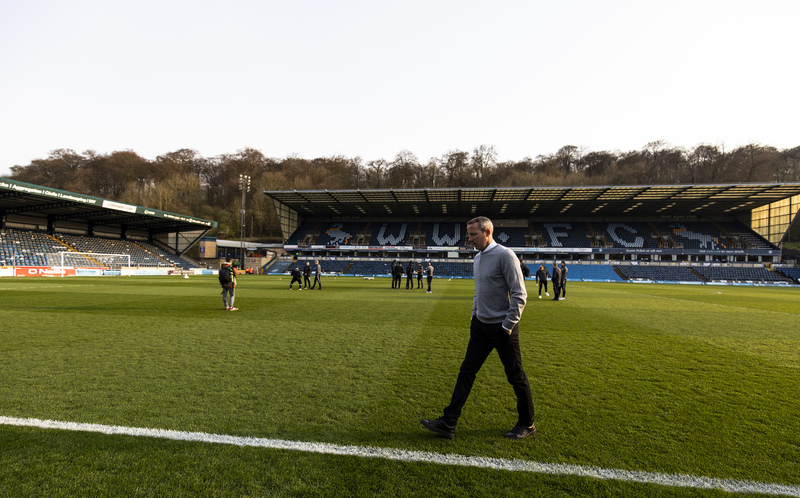 “There won’t be many sides better than us at the moment, and we’ve got all our players back. It makes a massive difference when you can rotate. When you’ve got the players that we have in the squad fit, we’ve definitely dangerous. That’s for sure. But we haven’t had that very often. “There’s a long way to go, five games. You never know what’s going to happen. Even today, we’ve closed the gap on Sunderland. They’re in second now but it’s only four points. They’ve got a game in hand but they’ve got a hell of a lot of games, and a hell of a lot of difficult games. “They’ve got to play Peterborough, Portsmouth, Doncaster. These are all sides we’ve done well against. Now it’s going to be a challenge for Sunderland. And Barnsley, Portsmouth, ourselves. Everyone is fighting to get into the top two. There’s definitely going to be more twists before the end of the season, that’s for sure. The South Londoners have another stern test ahead of themselves as league-leaders Luton Town come to The Valley on Saturday.